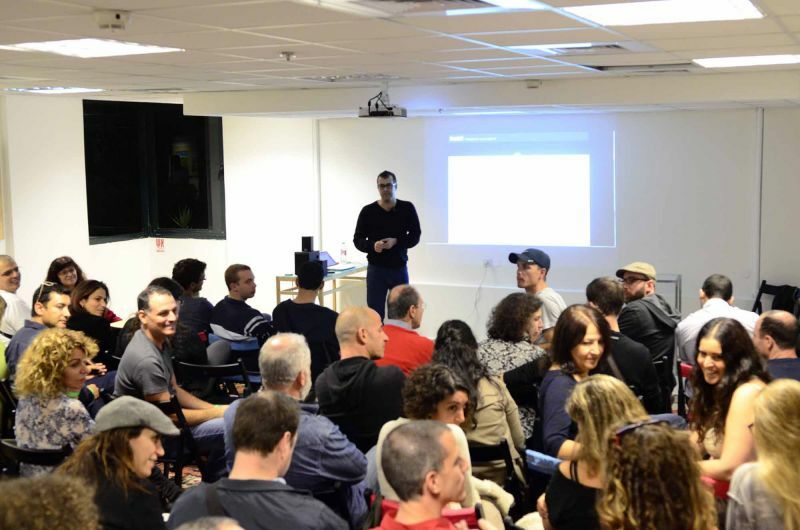 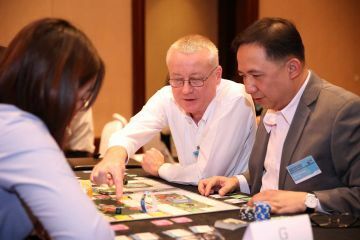 Teams learn how to play smarter in business in less than 3 hours! 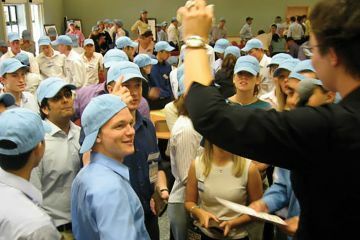 Give yourself and your team a complete refresh around teamwork, innovation, creativity, leadership and more. 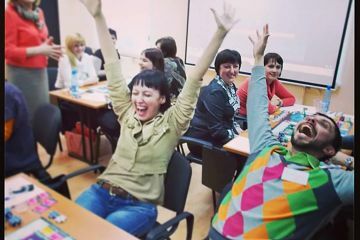 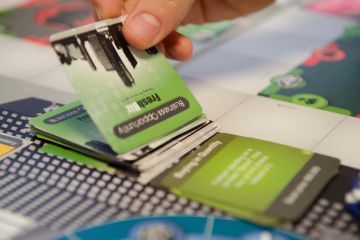 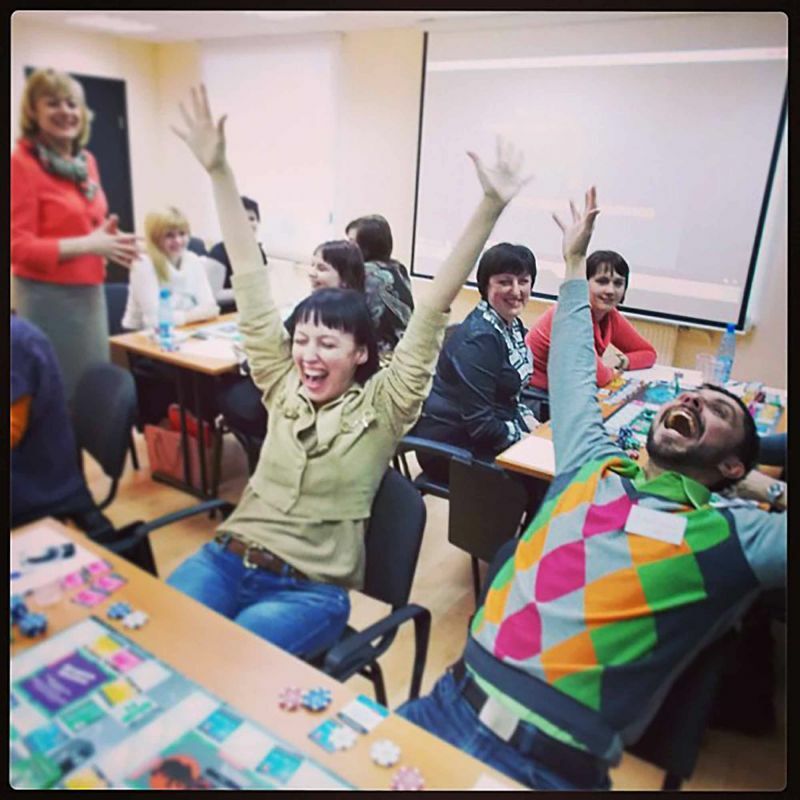 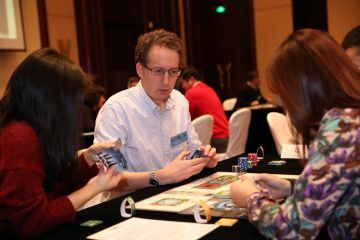 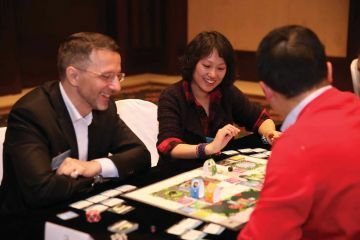 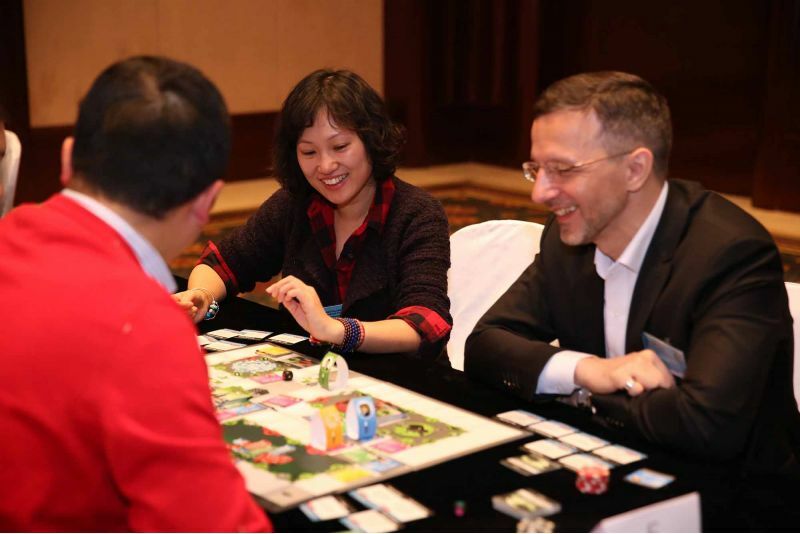 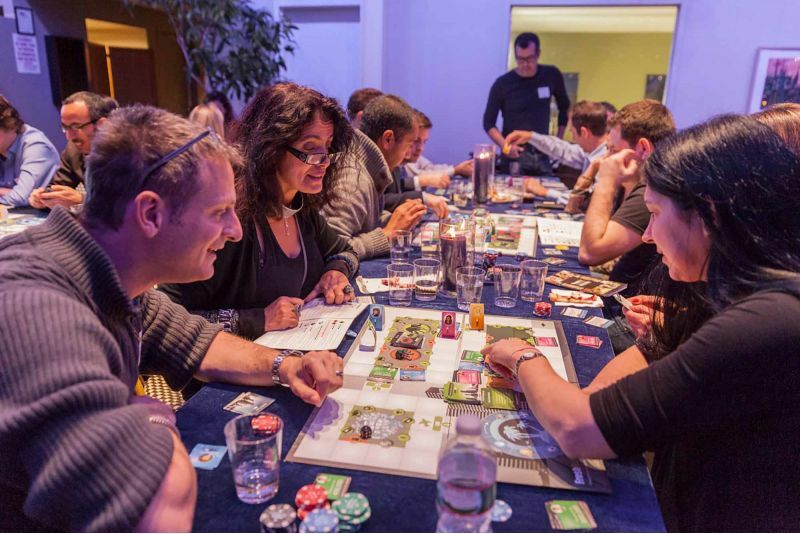 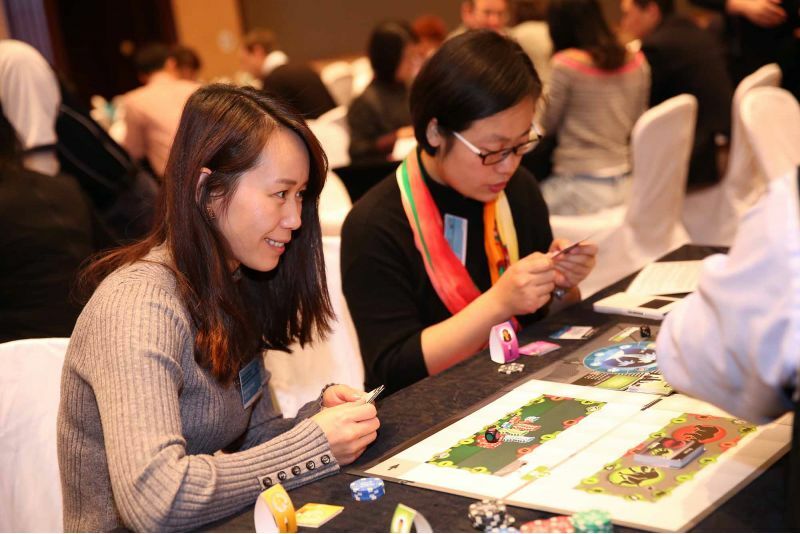 FreshBiz game-based workshops are fun and insightful, and according to thousands of our global participants, it has a lasting effect on how they generate opportunities, zoom out, & create smarter partnerships. FreshBiz is a game that fundamentally changes the way its participants play their business and life by simulating and then practicing new, creative methods of entrepreneurial thinking, and problem solving to achieve their most vital goals. 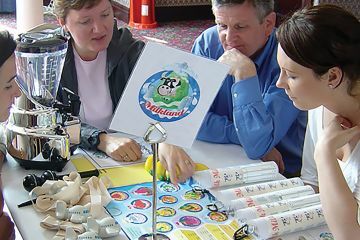 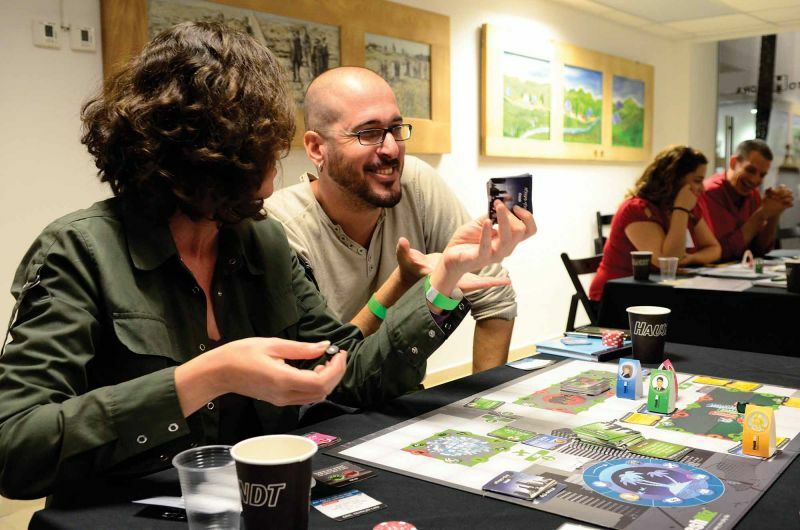 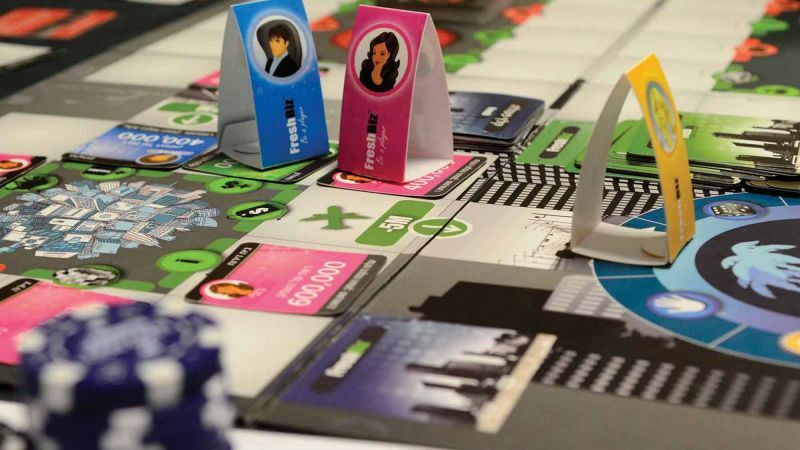 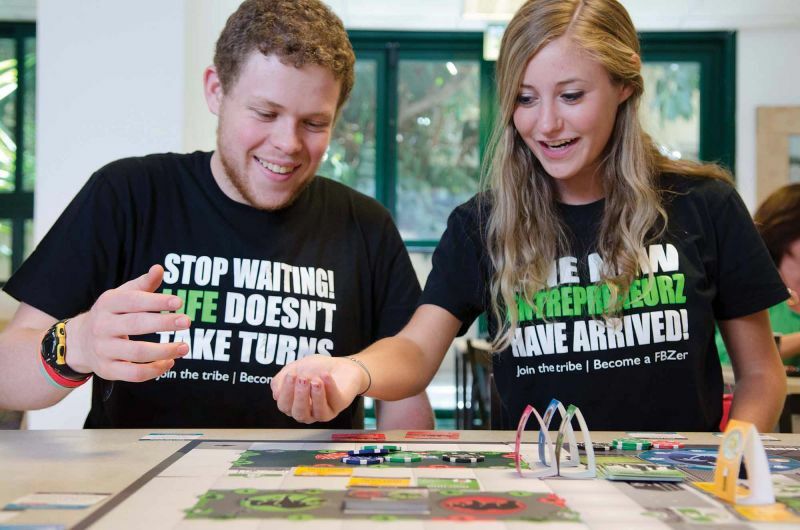 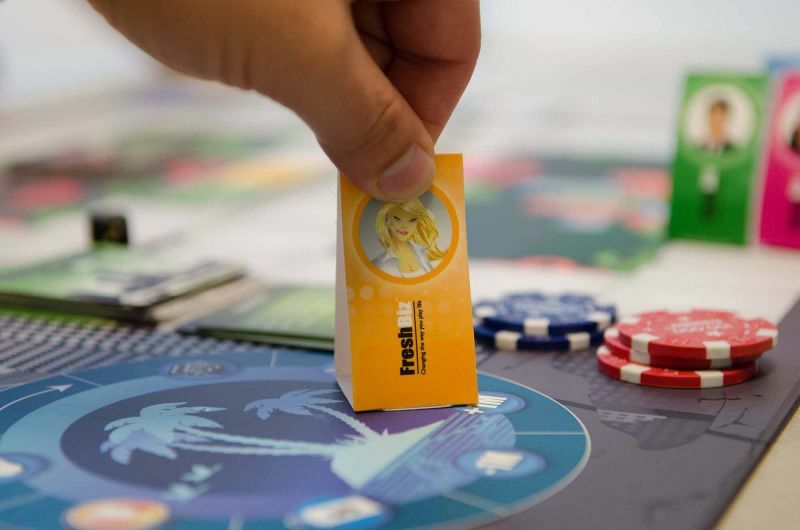 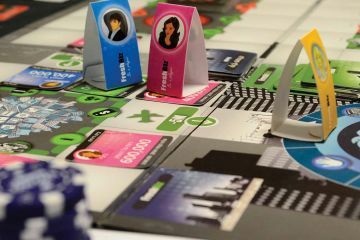 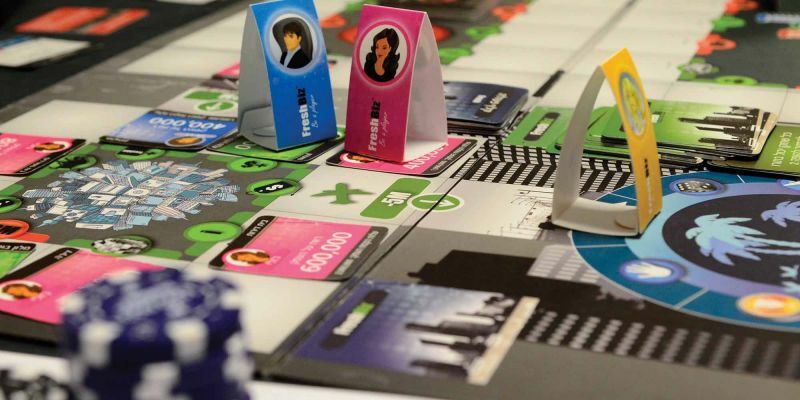 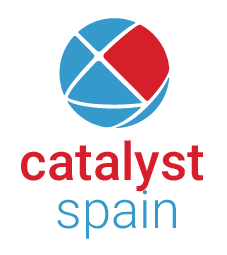 Through its game-based learning, participants travel through the game on a mission to win, while gaining skills, understandings and strategies that not only help them to achieve the goals in the game, but also to excel in their lives. 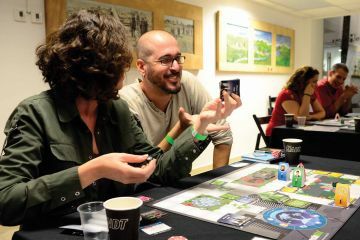 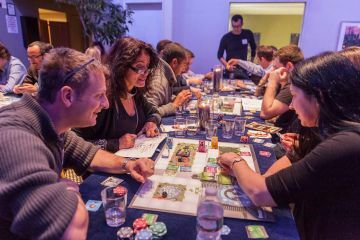 Insights gained during the game last far into the future, as participants claim that the game impacts them for the rest of their lives. 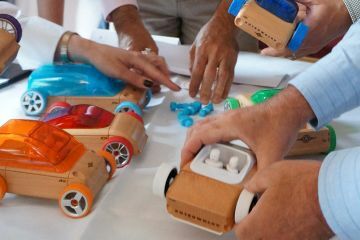 There is a distinction between change and transformation. Working harder, doing something less, spending more time else, etc. 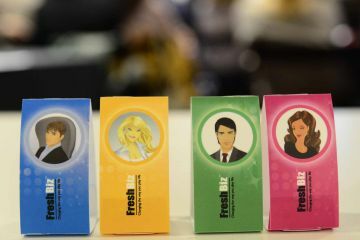 are change, while transformation through FreshBiz is what shifts your paradigm completely and offers you the opportunity to play business, relationships, and life in a whole new way. 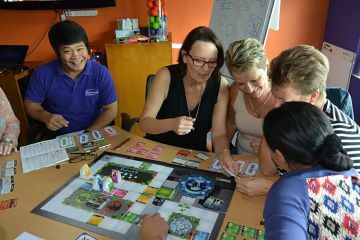 This well thought out game stretched everyone's capabilities and the lessons learned will stay with all participants for years to come.